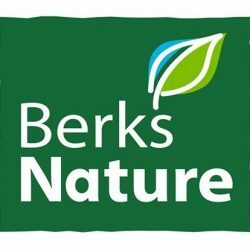 Berks Nature is seeking volunteers to assist on Saturday, May 5th, with the first-ever Angelica Creek Regatta at The Nature Place.This fun morning will involve Governor Mifflin students racing small, homemade boats down a stretch of the creek behind The Nature Place. In addition to the race, boats will be judged in various categories. Volunteers are needed from 8am until noon to help with numerous day-of logistics, including but not limited to: timing the race, organizing students at the start and finish lines, being race paddlers (pushing boats from being stuck), and general hospitality.Those able to volunteer their time are asked to contact Elise at [email protected] by the end of the day Friday.